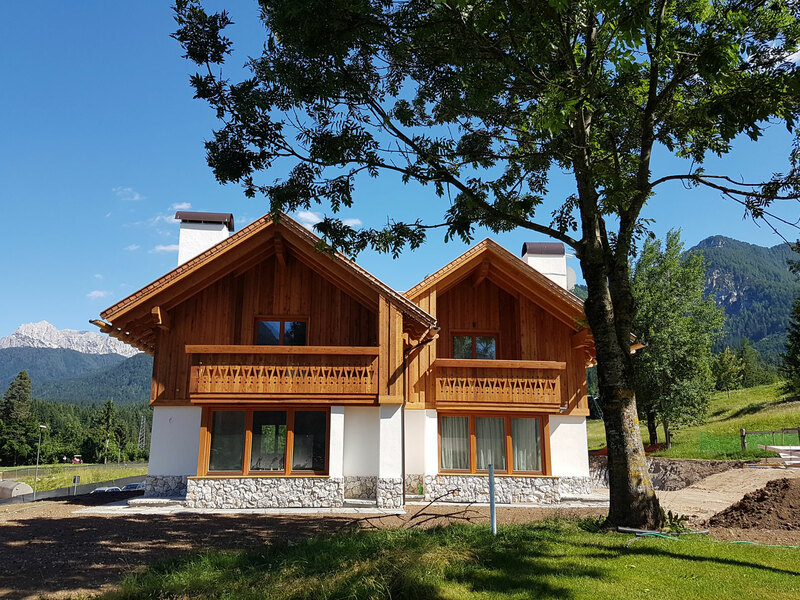 Alpin Chalet aims to give real estate value to an area with extraordinary eco-biological characteristics, and to enhance one of the most popular golf courses in the Triveneto area, Golf Senza Confini Tarvisio. Golf is in fact the purely „environmentally friendly” sport. It offers sports practice, but also the opportunity to spend time outdoors and the pleasure of enjoying the beauty and colors of the Tarvisian landscape. Here you can satisfy all 5 senses … even taste. Near the Golf Club there is a well-known restaurant run by an exceptional chef: Ilija Pejic. The perfect place for every need: a quick brunch after a workout or an unforgettable ceremony. The intuition of Alpin Chalet is to see the potential residential value of the golf course – 18 holes – which demonstrates the company’s ability to develop and implement major real estate projects. The location allows you to quickly and easily reach the nearby Austria and Slovenia, and the fine art cities of the Veneto region, such as Venice. 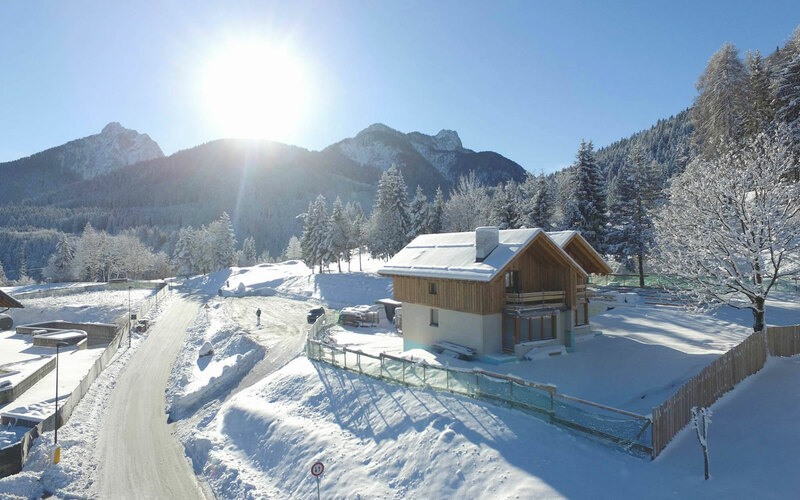 In summer you can sunbathe in the most beautiful seaside resorts of the Adriatic coast of Friuli-Venezia Giulia (Lignano & Grado) and in winter enjoy the ski slopes and cross-country ski fields of Tarvisio area. With Alpe Adria Golf Card you can access, according to your needs and wishes, to the most beautiful golf courses of Carinthia, Slovenia and Italy. 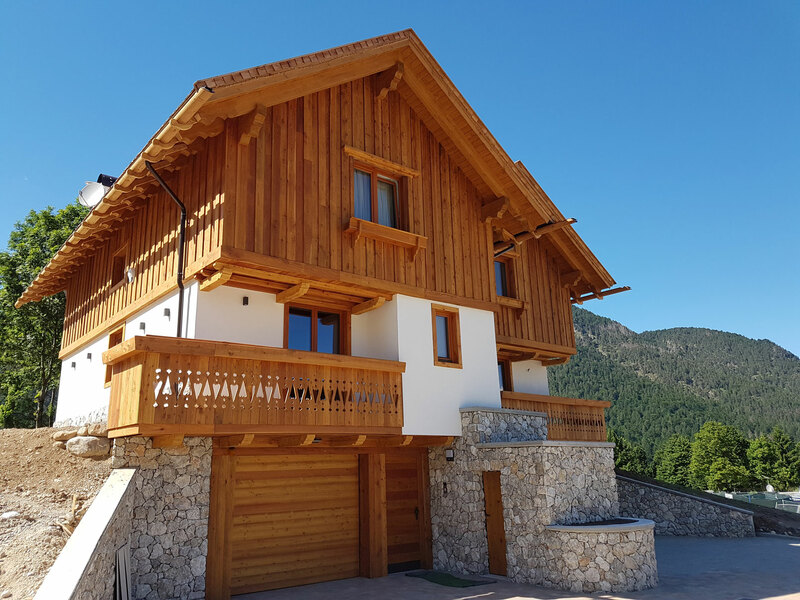 The investor has the availability of access to a location that will allow him to fully satisfy and with high quality standards all his passions with an offer of excellence that covers 10 months a year without discontinuity from Golf to skiing. The possible investment has unique characteristics for the potential buyer, even if the property wants to be put on rent (cover for the whole year). 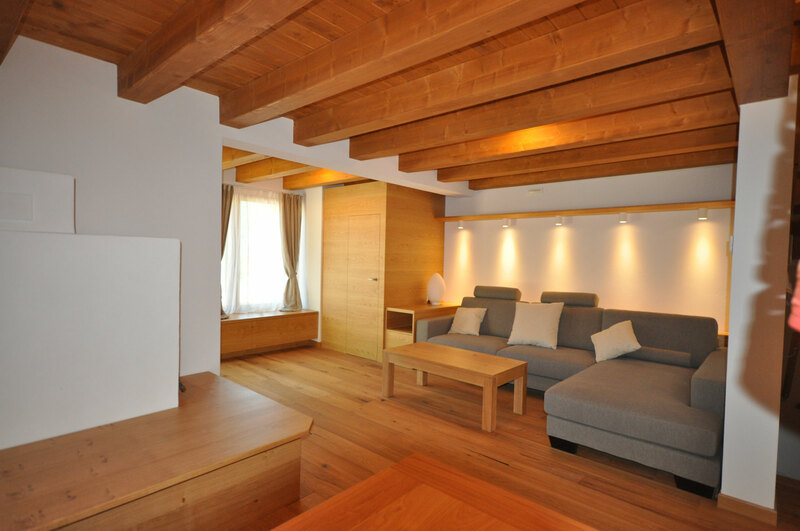 Alpin Chalet is a plan for the construction of single-family units, located in the green of the Friuli-Venezia Giulia Alps, overlooking the golf course and built according to the most typical refined mountain style. The result is a unique and prestigious housing proposal. Similar properties in this area have a utilisation of around 240 days of 365 days -> 65 % per year. The projects includes 6 double houses, which means 12 units with approximately 150 m2 living area. We have already 25 % of the houses and we plan to delivery all properties within 18 months. The following example proposes an economic plan with evidence of cash flows, in the case of the purchase of the property with partial hypothesis of recourse to third party capital, by a natural or legal person operating under the business regime. 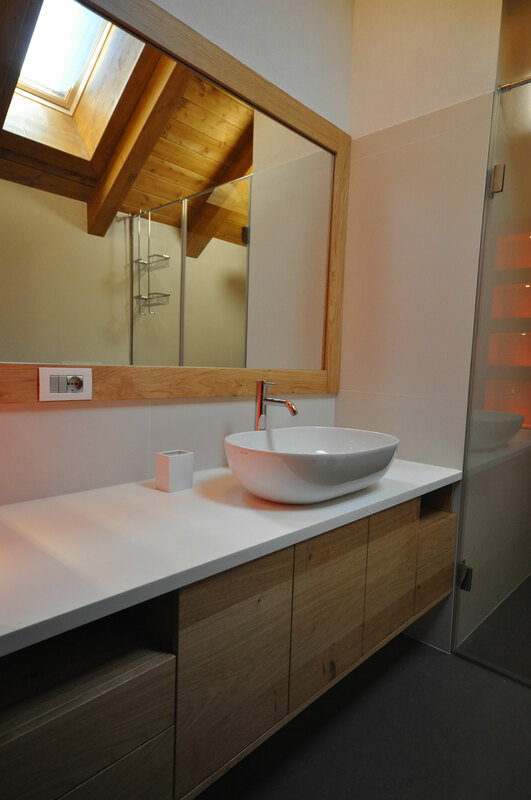 Discover the beauty of the region and the luxury of your own chalet. Get your copy of the complete brochure now!